In 1932 Cheraw Family Worship Center began in the homes of several prayer warriors, who endured much persecution for their innate desires to know more of God. These warriors discovered that through prayer and commitment to God great things could happen. Although God was blessing and people’s lives were changed by His power, people in the area did not fully understand what was taking place. It was said that at one time, the Superintendent of the Cotton Mill refused to allow the mill village residents to have prayer meetings in their homes. On October 28, 1936, the church purchased two lots on the corner of Claremont and Roby Street. A small church building was erected during the pastorate of Rev. Lessie Poston of McColl, South Carolina, 1937-1938. 1948, during the pastorate of Rev. Arthur Graham, a new church was constructed. From 1948-1999 the original church building was used for Sunday School Classrooms and a fellowship hall. Over the years many pastors helped to shape and mold the church. In 1992, Rev. Jimmy Lambert of Andrews, South Carolina, accepted the position as pastor. During this time, the church outgrew the old facilities. 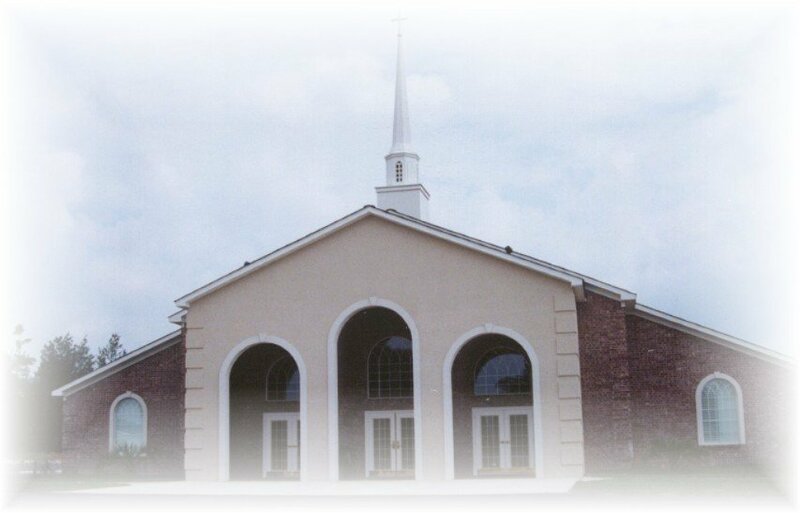 On March 8, 1998, the church began construction on the 3.1 acres of land bordering Trade Street and Chesterfield Hwy. After entering the new facility in 1999 the church continued to grow because her desire is to minister to the entire family of every nation. In April of 2016 we were delighted to welcome pastors, Brandon and Danielle Hutson along with Olivia and Myles into our church family. Our prayer is that God will bless their ministry as the shepherds of CFWC. We continue to put our faith and trust in God as we move forward and advance the Kingdom! “Whosoever will, let him come!"